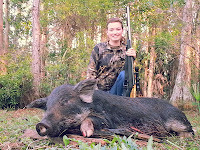 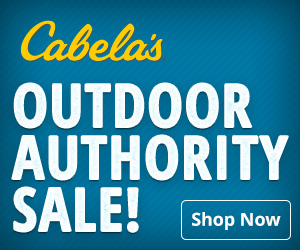 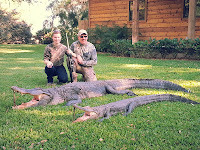 OMM Outfitters Blog: Father, Mother, Daughter's 2013 Florida alligator and hog hunt. 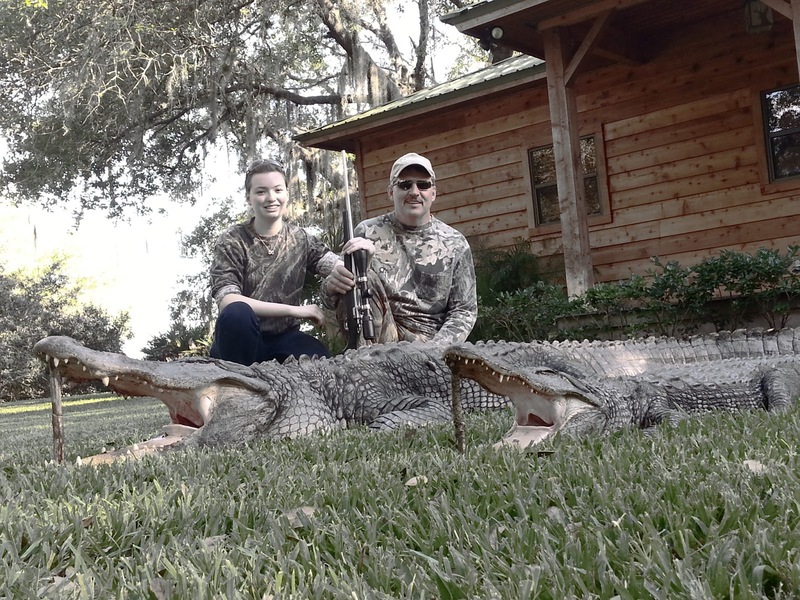 Father, Mother, Daughter's 2013 Florida alligator and hog hunt. 2013 hunts at the Florida Ranch. 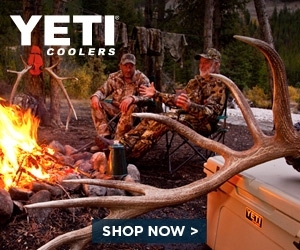 Great trophies! 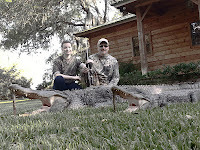 Alligators and Hogs! 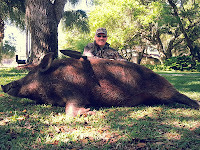 Excellent memories made enjoying this great resource on an exclusive private ranch in South Florida, hosted by OMM Outfitters. 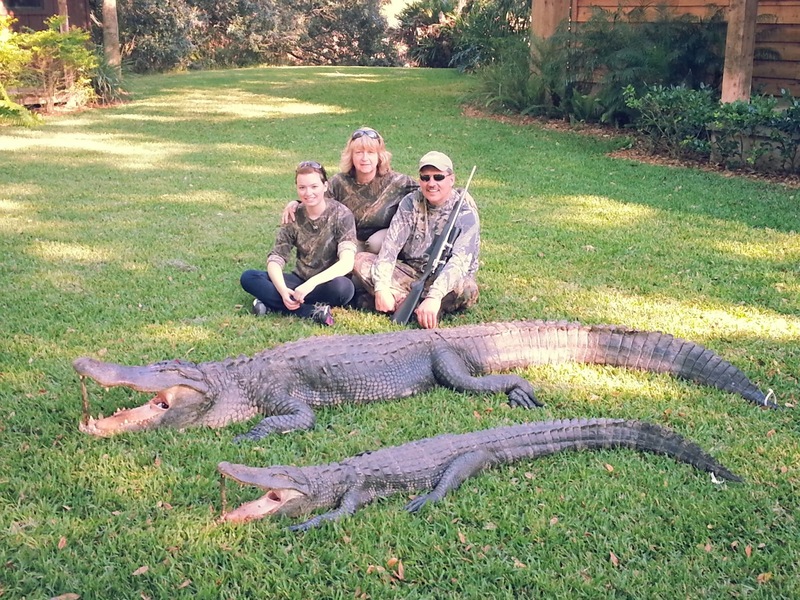 Memories made by a father, mother and daughter that will last a lifetime. 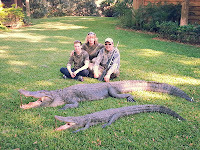 Congratulation's to the Swain's!